Rumours have been flying around that some major esports organisations are joining the Rainbow Six Siege pro scene. Turns out that Team Liquid are dipping their toes into those waters. They’ve announced that they’re joining the Rainbow Six Pro League for its next season, after acquiring Brazilian team MOPA Team. 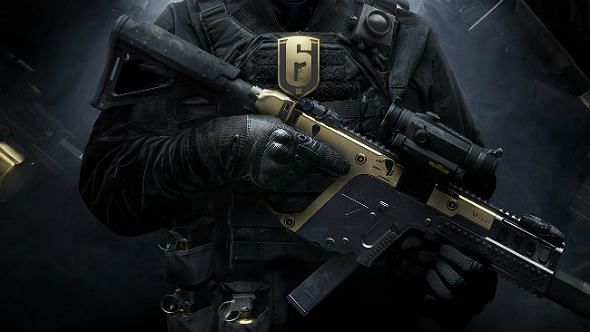 Want to know what operators to play when you start playing Rainbow Six Siege? We’ve got a guide to the game’s best offerings. Announced via Twitter, this is the debut for Team Liquid in Rainbow Six Siege, who will now be joining teams like Evil Geniuses and Rogue in the Rainbow Six Invitational next month. We are pleased to announce our entry into Rainbow Six! Signs are also pointing towards FaZe Clan, a popular esports organisation that fields teams in Call of Duty and Counter-Strike: Global Offensive joining the Rainbow Six Siege pro league. A tweet from Otávio Boccuzzi, a Brazilian Rainbow Six Siege analyst/host/commentator who works for ESL Brazil and more, has stated that four teams will be joining the Rainbow Six Siege Pro League in Brazil: Team Liquid, FaZe Clan, Team oNe eSports, and a team involving Gabriel “FalleN” Toledo, a prominent Counter-Strike: Global Offensive player. It’s unclear whether those other organisations will be signing existing teams or fielding a new squad, but as MOPA Team had already been invited to the Rainbow Six Invitational (the next major tournament in the calendar, with a $500,000 prize pool), they’ll now be competing under the Team Liquid name, giving them a chance to put the organisation’s name in lights before competing in the Latin America region through 2018.